See what our community is up to! What are they buying, or selling, and why? 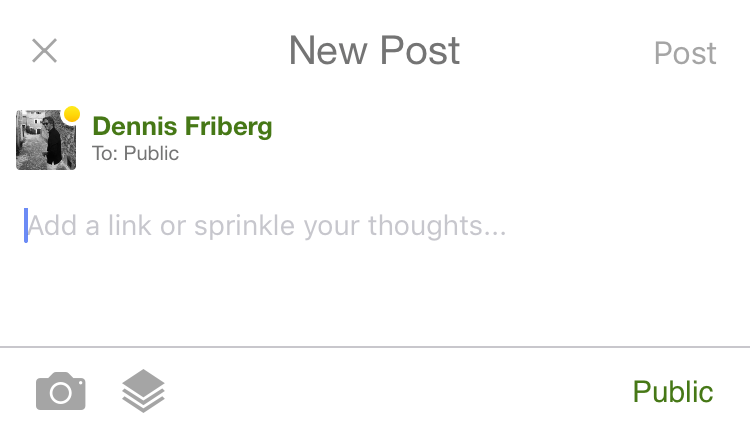 The SprinkleBit news feed is one of our most powerful features and it is all thanks to our awesome community. You no longer need to spend hours searching for the latest news about your companies. The news feed delivers all of that in an easy way. Share your thoughts, images, videos, and trades! Go to the top of the Activity Feed to post content. If you would like to share a link you just paste your link. We will then fetch the information from that link for you. The same things go for Youtube videos and image links. The privacy setting on your post is super simple. If you want to share with everyone on SprinkleBit, choose Public. If you only want your friends to see you choose Friends, and if you only want the owner of the wall plus you to see if you choose Only Me. 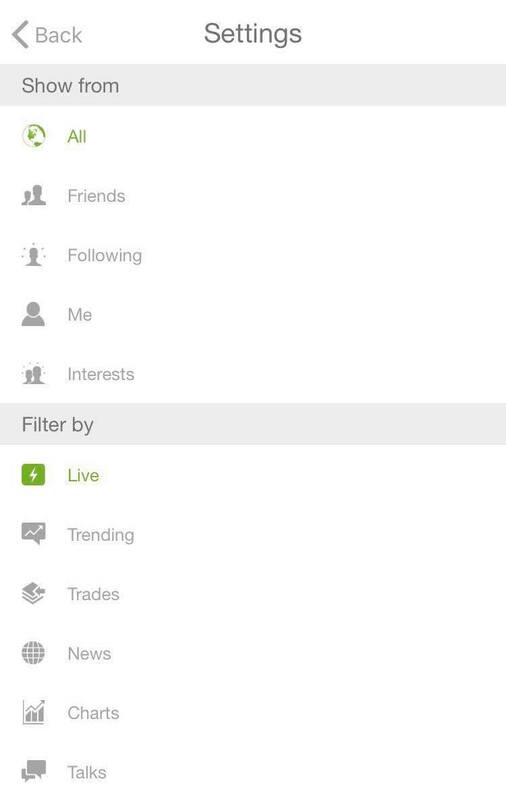 Filtering the feed makes it easy for you to find the information you need in the quickest way possible. You can also sort the feed based on who contributed. You can choose the whole community, your friends, the people you follow, or a specific person.